It’s unclear why she is at the WWE PC, but her name has come in rumors about a potential jump to pro wrestling in the past. 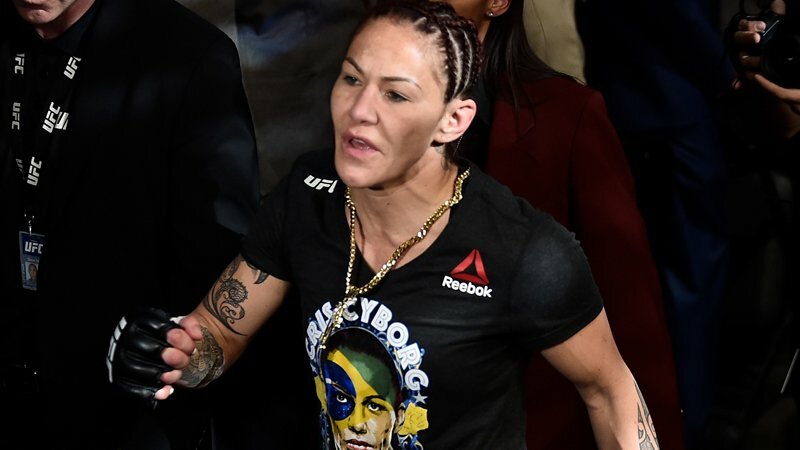 Cyborg’s last fight in UFC came on December 29th, 2018, where she lost the Women’s Featherweight Championship to Amanda Nunes at UFC 232. Becky Lynch took advantage of Lana’s injury at the Royal Rumble to not only take her spot and enter at 28, but win the match and a guaranteed title match at Wrestlemania. Despite not laying a hand on The Ravishing Russian, Becky’s win definitely added insult to Lana’s injury. Where do you rank The Man’s Rumble win, and how much of an issue should Lana have with what happened?